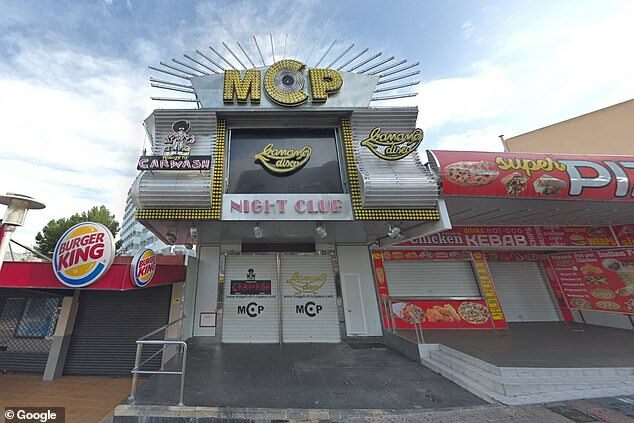 A young British soldier is in a critical condition after being stabbed in the neck with broken glass at a nightclub in Magaluf. 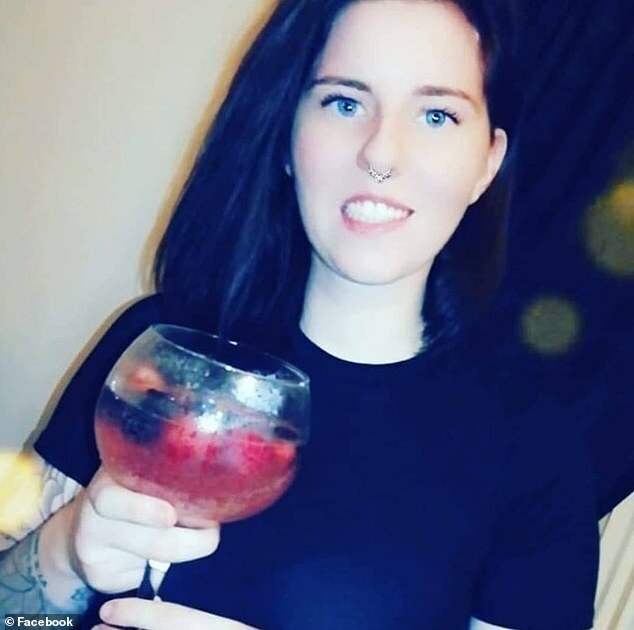 Sarah Ann Garrity, 22, from Middlesbrough, had the shattered glass plunged into her neck in the Bananas de Magaluf nightclub and disco. 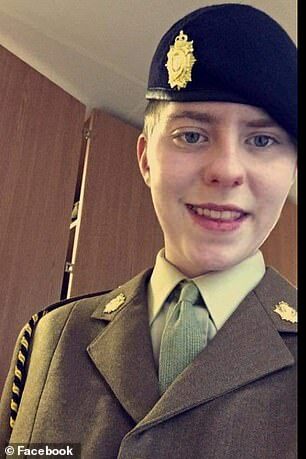 Another British woman, 19, and thought to be a friend of the victim, has been arrested by the Civil Guard. 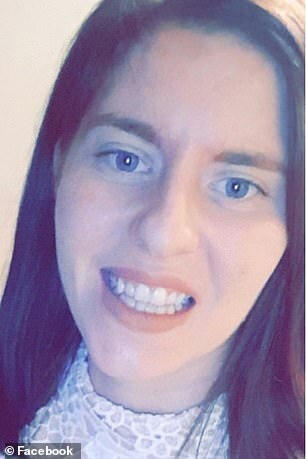 She is reportedly from London.